For the first time in a long time, the lineup includes 2 female headliners – which is great news! It also seems to be Boots & Hearts – the couples edition! Maren Morris’ husband Ryan Hurd is performing, and Michael Ray’s fiance Carly Pearce is also performing! This page will be your resource for all things that pertain to the 2019 Boots & Hearts lineup. As more artists are announced, we will update this page. 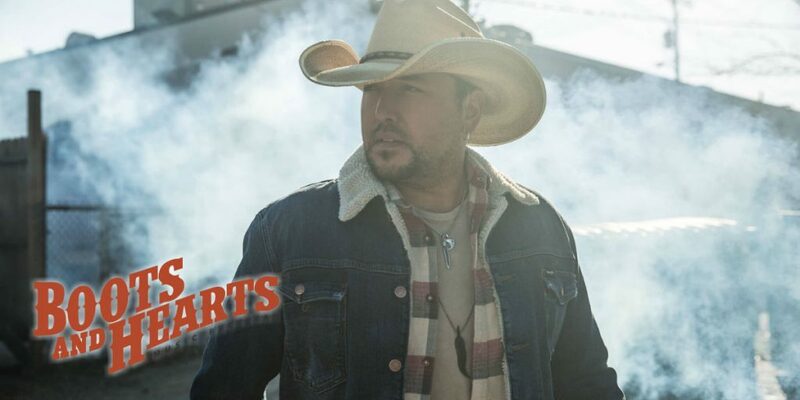 This won’t be Jason Aldean’s first time performing at the festival. The last time he played was back in 2013 when the festival was still in Bowmanville at the Canadian Tire Motorsport Park. A lot has changed since 2013, and Jason Aldean’s music is no different. The last time he played, his album Night Train was blowing up the charts. Aldean puts on such a great show, and thrives in the festival atmosphere. Looking forward to seeing him live. The second headliner is another Boots & Hearts alumna. 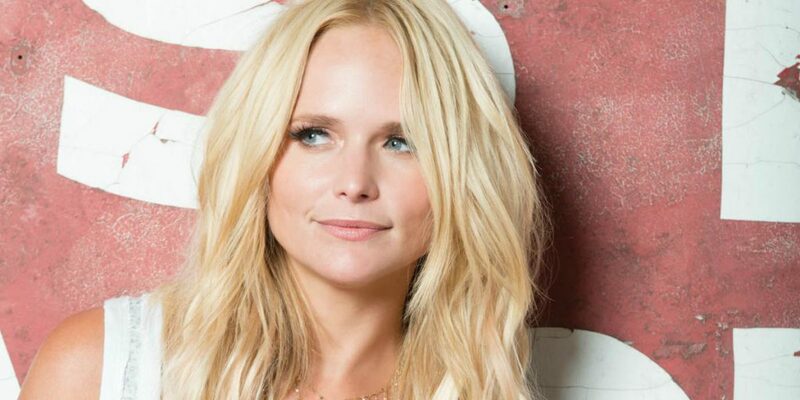 Another great addition to the lineup – Miranda Lambert. The last time she performed at this festival was in 2013. The same year that Jason Aldean performed – What a coincidence! There’s no denying that Miranda Lambert is one of the most iconic voices in country music. It’s been a couple years since the release of her latest album The Weight of These Wings (2016), so we can be sure to hear some new music soon enough. In fact, rumour is the Pistol Annies are back together and making new music. Maybe they’ll come up and join her for a song or two? The last couple of years have been on fire for Maren Morris. It’s been hit after hit! She hasn’t only taken the country charts by storm, she’s also hit the top of the Hot 100 with her collaboration with Zedd “The Middle”. This will be the first time Maren has performed at Boots & Hearts, and she is going to kill it! 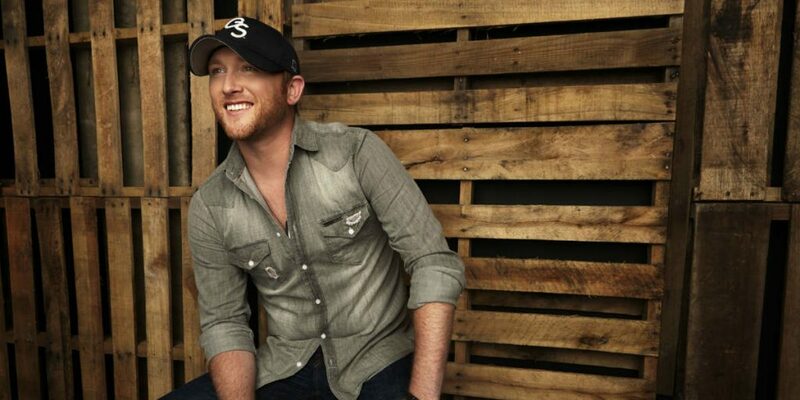 This is the first time Cole Swindell has performed at Boots & Hearts. Cole Swindell always puts on a great show and this will be no exception! He released his latest album in August 2018, so by the time August 2019 rolls around, he’s sure to have a few hits on his hand from All of It. He has some great energy on stage, so we’re very excited to see him tear it up! Another Boots & Hearts newbie! Kane Brown will be hitting one of the stages at the 2019 Boots & Hearts Music Festival. It’s been a big year for Kane Brown. With songs like “What Ifs”, “Lose It”, and his number one song in Canada “Heaven”, he’s sure to draw a big crowd of fans. Kip Moore is no stranger to Canadian crowds, and more specifically to the Simcoe Region. His tour came through Barrie last year to Mavrick’s Music Hall. Kip Moore shot to the top of the charts with his debut single “Something ‘Bout a Truck” back in 2011. It’s been a great run for him ever since! He puts on such a great show that it’s sure to be a great addition to the lineup. Chase Rice is one of those artists that have credits that you may never have realized. For example, did you know that he co-wrote the breakout single “Cruise” for Florida Georgia Line. What’s more, he was the runner-up on Survivor: Nicaragua in 2010 (whose mind just blew? Ours did too). We can’t wait to catch up with him this Summer at the 2019 Boots & Hearts Music Festival. Ohhh Baby! What a treat it is going to be seeing Michael Ray performing at the 2019 Boots & Hearts Music Festival. Michael Ray has been gaining notoriety in the United States for the last few years. He hasn’t seen as much success yet in the Canadian market, so it’ll be really interesting to see how the audience responds to this artist. He does put on a fantastic show, and we hope that this signifies more things to come for Michael Ray in Canada. Tim Hicks is one of Canada’s most exciting male country artists. He puts on a phenomenal show, is an incredible writer, has a great voice, and is just the nicest guy you’ll ever meet. Tim is no stranger to Boots & Hearts – having made appearances for a couple years now. As with anything that Tim does, you can be sure that this will be an exciting show for both Tim and his fans! 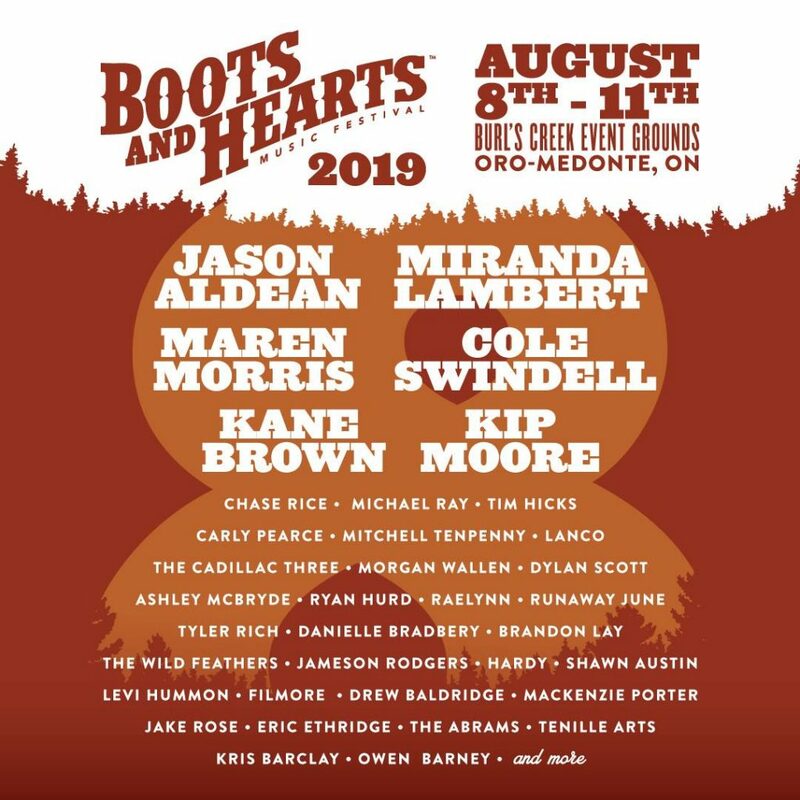 Well this is interesting – Carly Pearce and Michael Ray are both performing at the 2019 Boots & Hearts Music Festival! If you aren’t sure why it’s interesting, it’s because they are engaged to one another! How is this going to work exactly? Do they arrive in two tour busses? one tour bus? What happens if they aren’t performing on the same day? There’s so many questions and not many answers. All we know is that Carly has had a great year so far, and she’s certainly going to put on a great show. We can’t wait to watch her perform. Has it felt like Mitchell Tenpenny has been everywhere lately, or is it just us? Not that we’re complaining! We can’t wait for him to hit the stage at Boots & Hearts Music Festival. Also, did you know that he has some connections to the Canadian country industry? Not only is he dating Meaghan Patrick, he’s also featured on Cold Creek County’s single “Money”. So, you can be sure that the Canadian audience will welcome Mitchell with open arms! And who know – there may even be a Meghan Patrick sighting at the festival. Country band LANCO will also be hitting the stage. Towards the end of 2018, LANCO toured in Canada, scooping up new fans all along the way. They put on one hell of a show, and you aren’t going to want to miss it. Here’s another great country band that has recently been in Canada. LANCO has been gaining popularity in the last couple years. This band actually has a pretty great origins story. 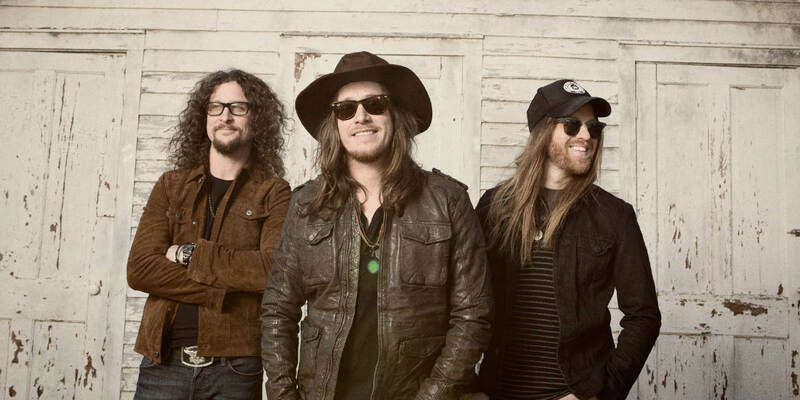 They met with a record producer by chance at a Keith Urban concert and signed them to that record producer’s publishing company the next day. From there, the rest is history! Looking forward to seeing them this Summer. Morgan Wallen is such a fascinating artists! It’s hard to believe he’s accomplished so much at 25 years old. He was a contestant on season 6 of The Voice, he wrote Jason Aldean’s huge hit “You Make It Easy”, then released one of the top Summer songs of 2019 with Florida Georgia Line “Up Down”. Ironically that song was performed at Boots & Hearts last year when FGL headlined the festival with Dallas Smith joining them on stage for Morgan’s parts of the song. Can’t wait to hear the originator of that song perform it this Summer. Keep checking back here as Boots & Hearts continue to announce more artists to the 2019 festival lineup.